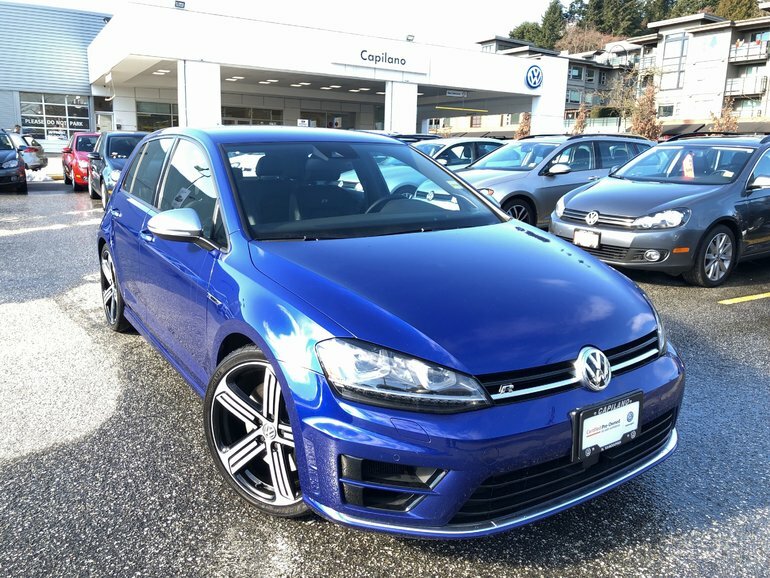 Locally Owned , One owner , No ACCIDENT 2016 Golf/R 6-sp Manual Transmission 4-Motion All wheel Drive , Lapiz Blue with Black Leather interior , Including Technology Package , Adaptive Cruise control,Blind spot Detection , Discovery Pro-8" Touchscreen Radio w/Proximity sensor, CD player , Satelite Navigation and 2 SD Card Slot , Front Asist , Autonomous Emergrncy Braking , Lane Assist , Park Distance Control, Dual Climate Control system , Kessy system , All books and Keys available , balance of Factory Warranty , Financing available at 0.9% O.A.C . 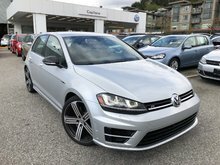 Asking price of $32995.00 Plus Dealer Documentation Fee of $495.00. 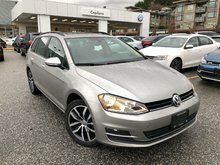 Taxes and insurance are additional. 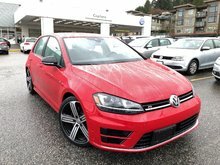 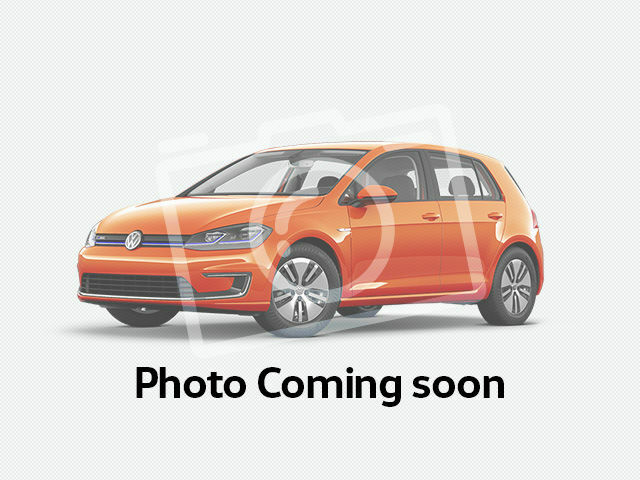 Interested in the 2016 Volkswagen Golf R 5-Dr 2.0T 4MOTION 6sp ?